Environics Communications has just announced the addition of Lindsay Barnes and Nima Ranawana to the agency’s team here in Toronto. 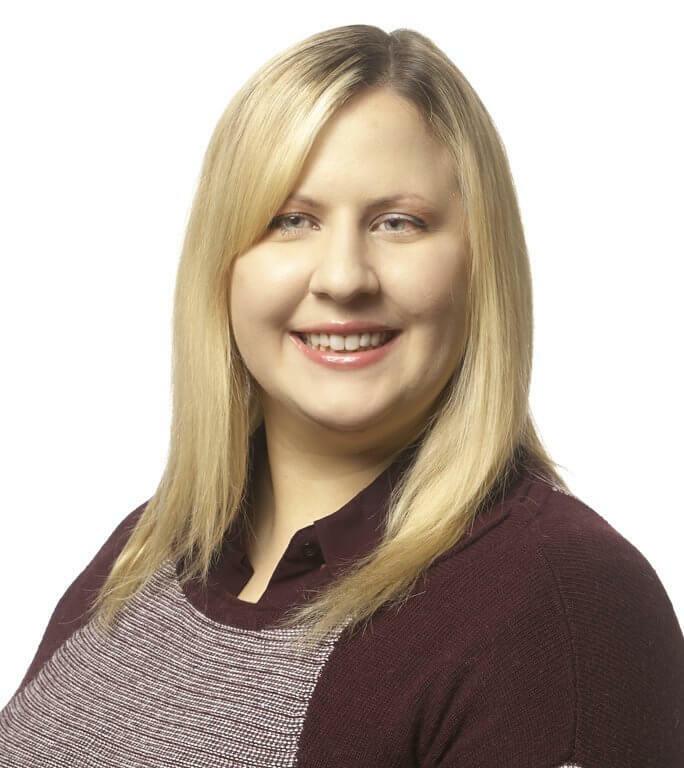 Lindsay Barnes has been hired as an Account Coordinator, Lindsay joins Environics from a mid-sized Toronto public relations agency where as an intern she focused on blogger and media relations as well as media events, primarily for consumer-focused clients. Prior to this, she worked with the Toronto Transit Commission assisting the communications team with the Union Station Revitalization, the Toronto-York Spadina Subway Extension, LRT expansion and subway station closures. 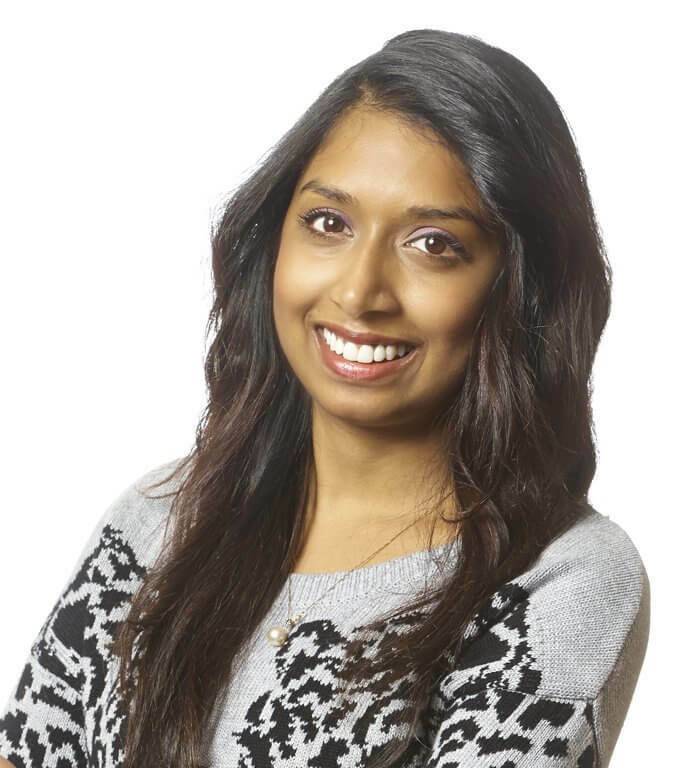 Nima Ranawana also joins as an Account Coordinator. Prior to joining the firm, Nima worked at a boutique public relations agency where she provided social media support for clients in the tech industry. She also brings experience from Aecon Group’s corporate affairs where she interned, as well as InForce Life Financial where she honed her copywriting skills. She is also an active board member with Sri Lankans Without Borders.